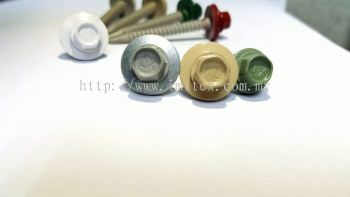 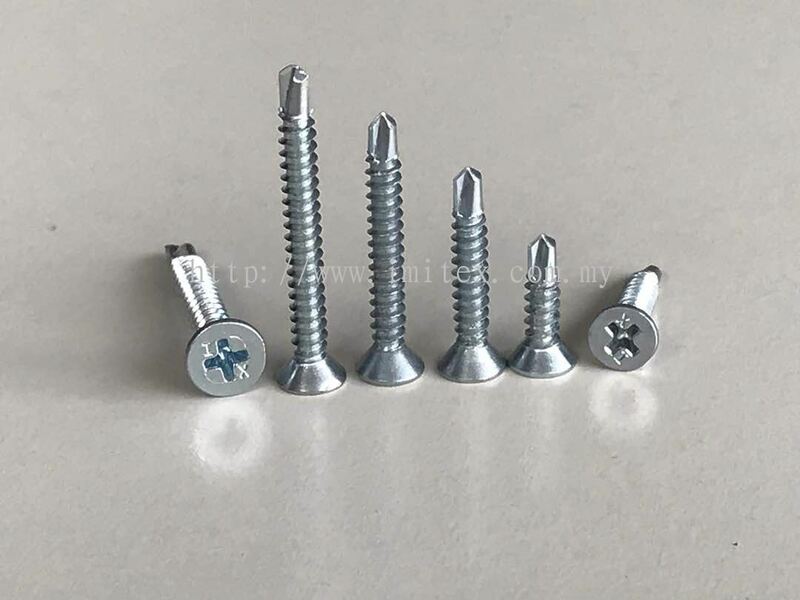 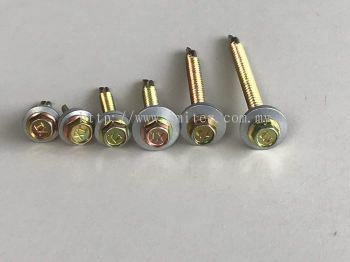 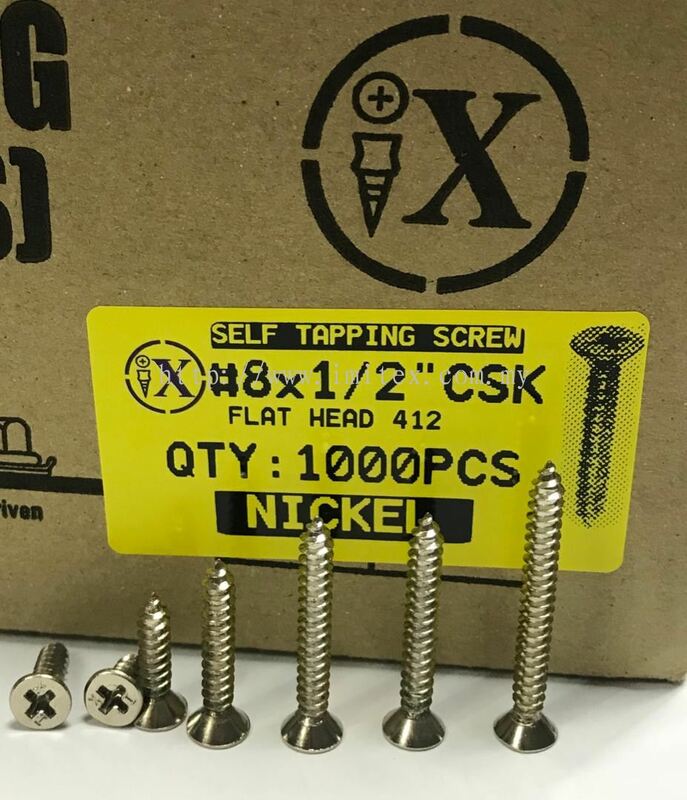 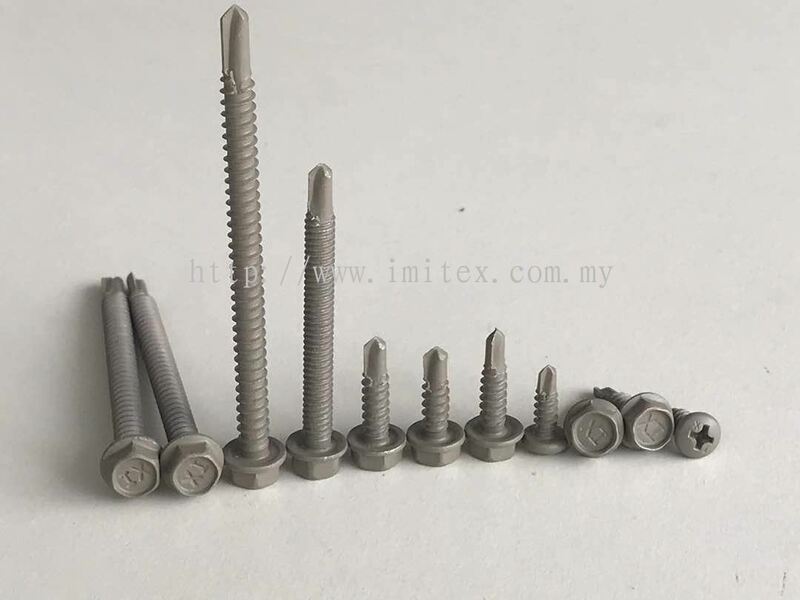 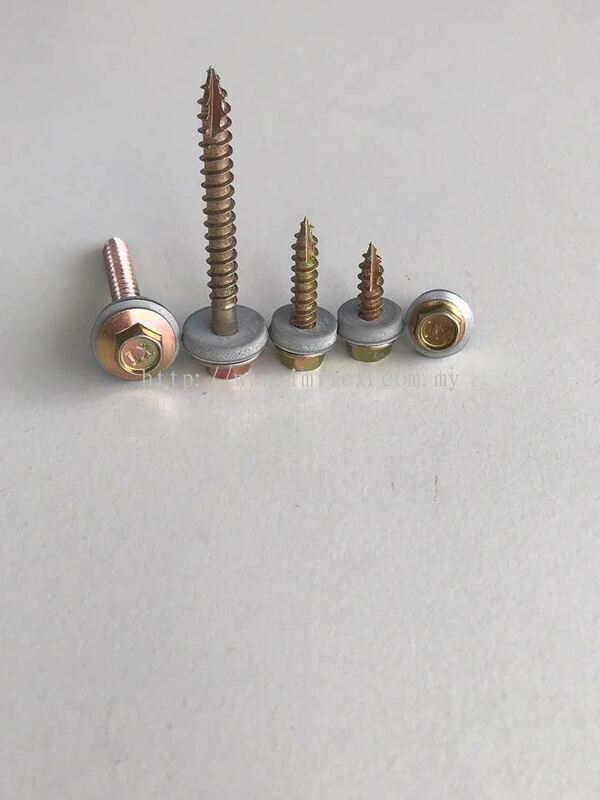 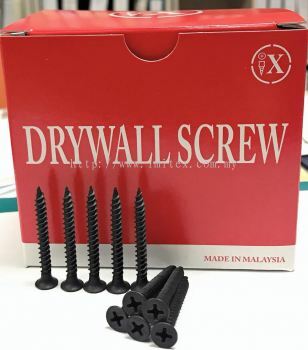 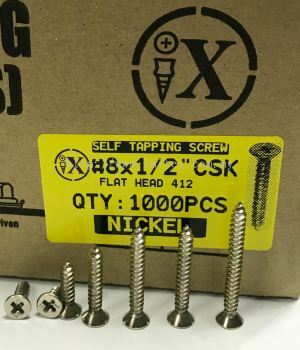 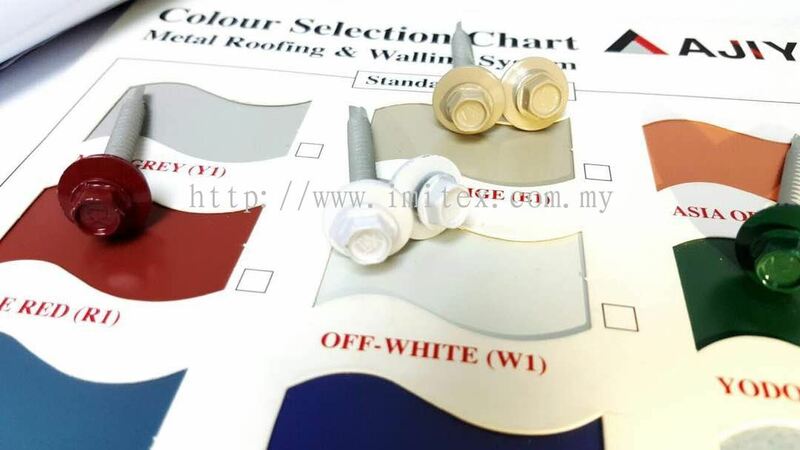 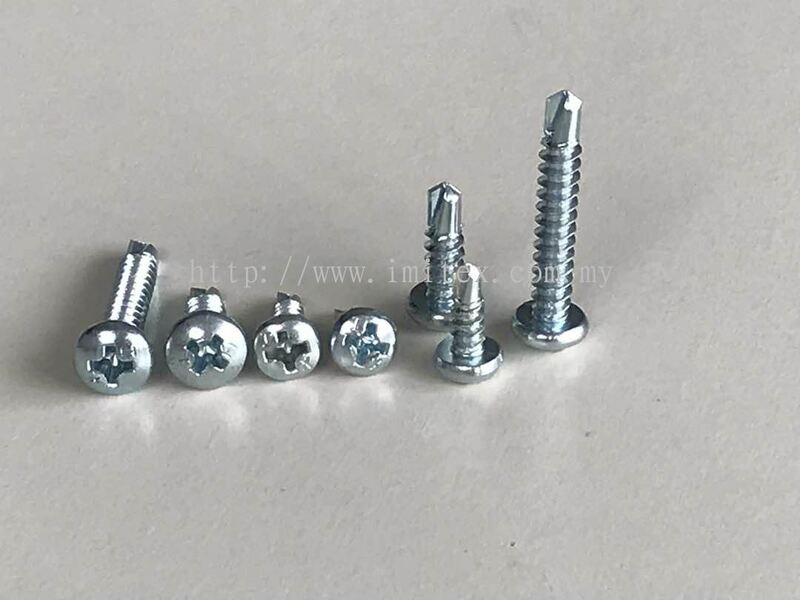 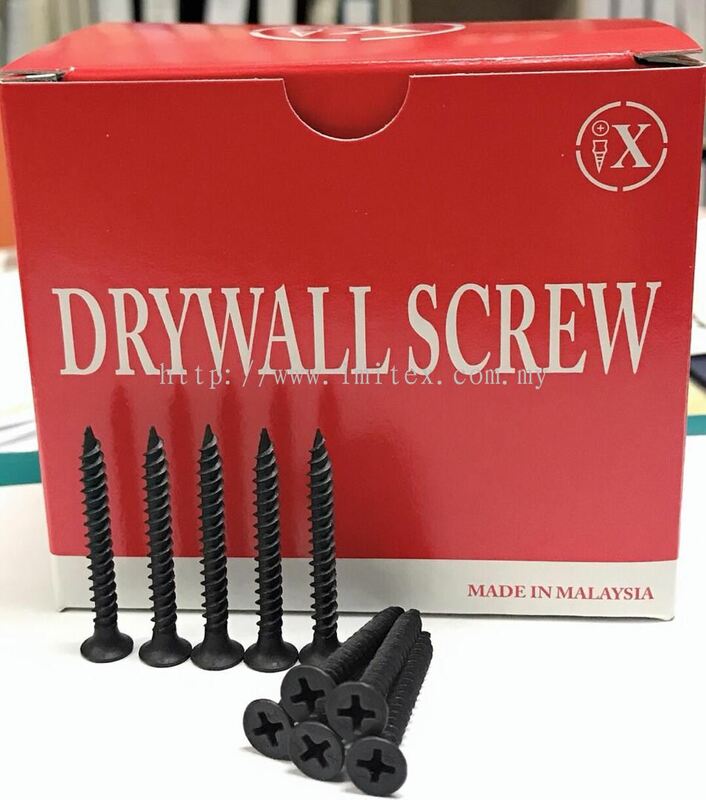 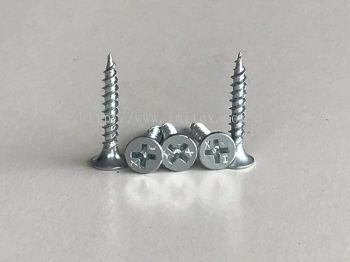 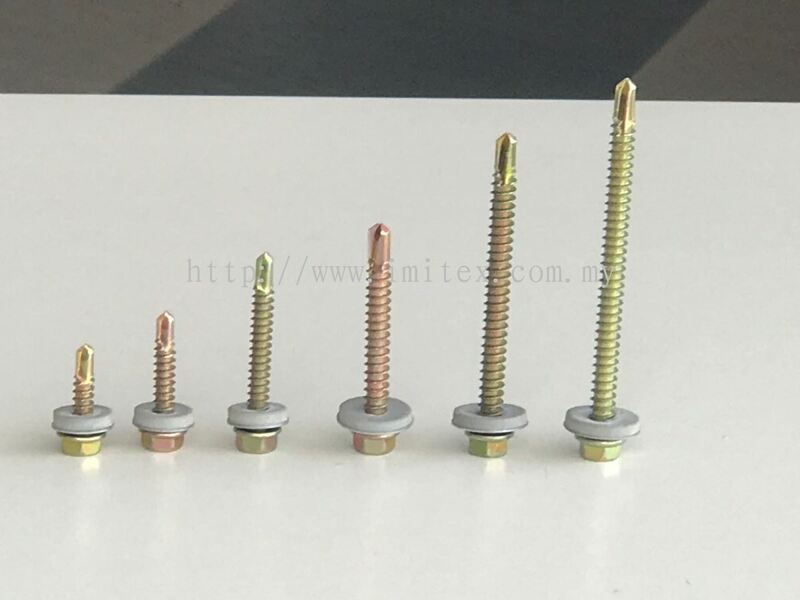 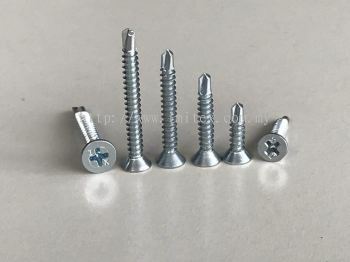 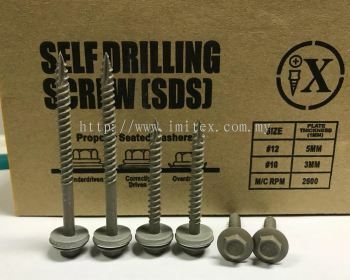 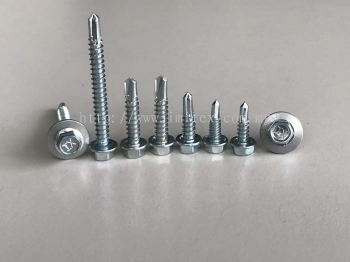 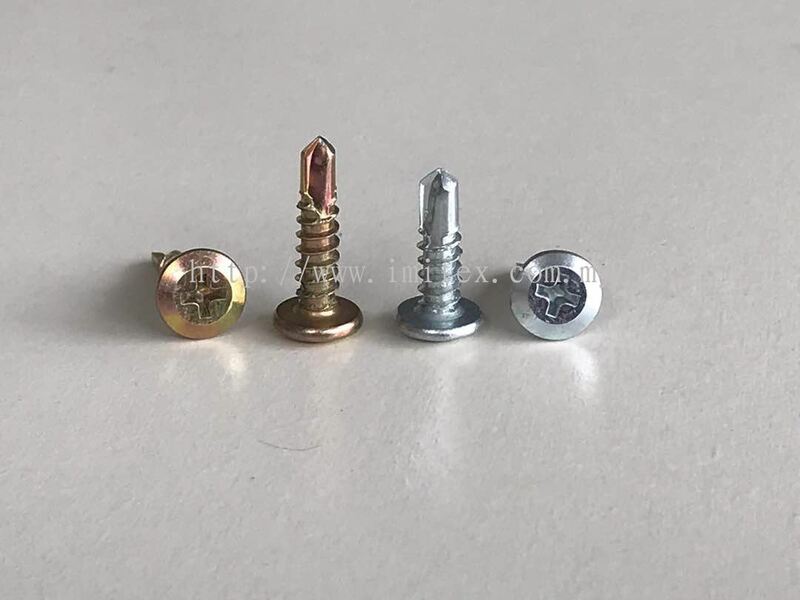 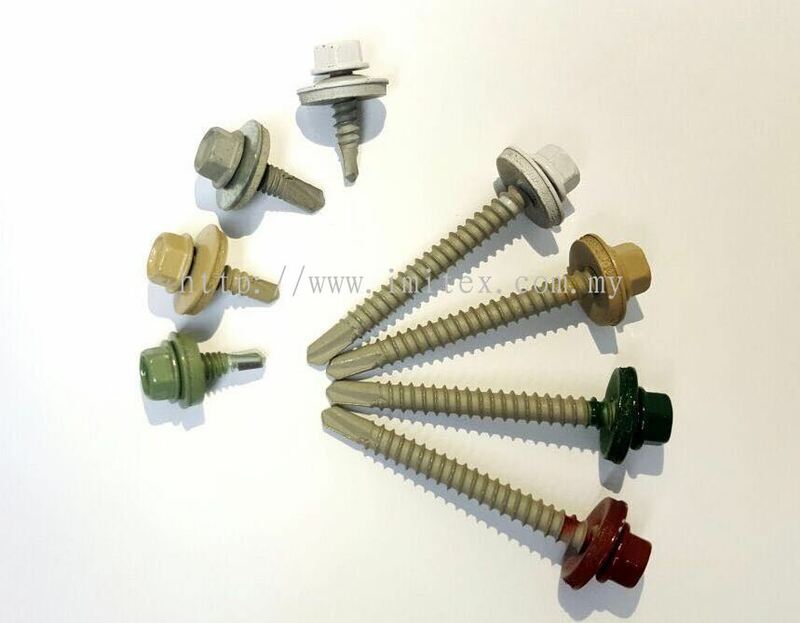 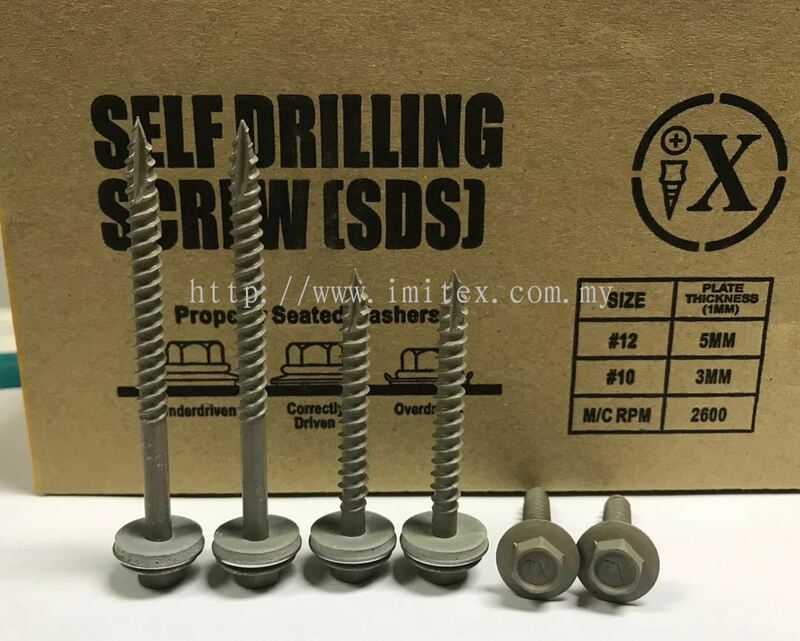 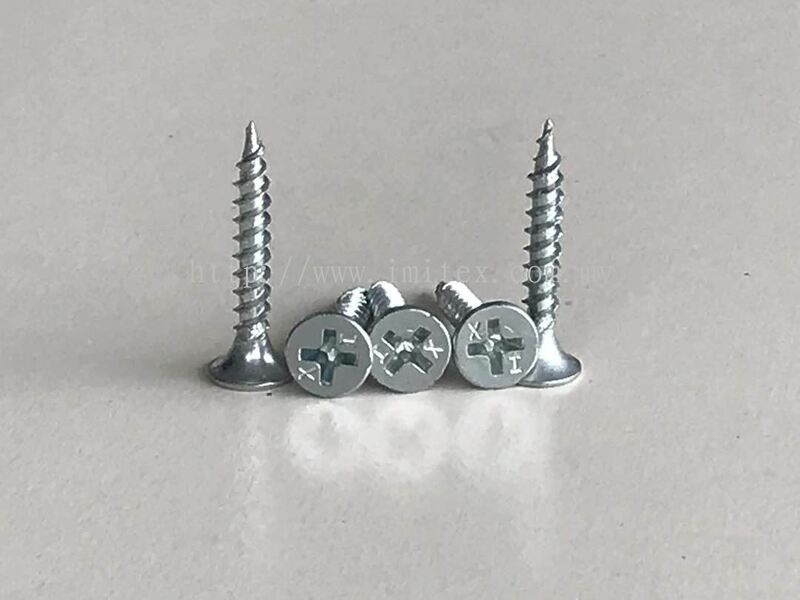 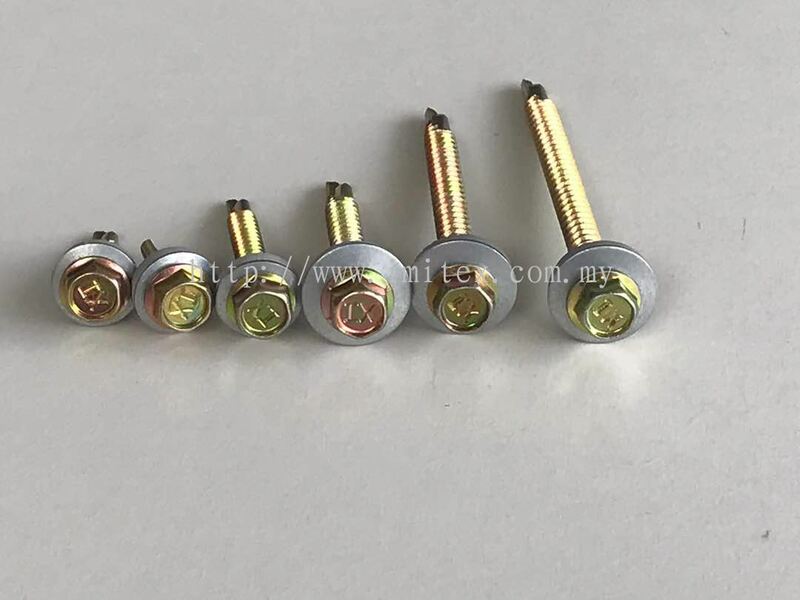 Imitex Industries (M) Sdn Bhd - We manufacture & supply self drilling screw, fastener, drywall screw, flat head drilling, pan head drilling, wafer head, etc. 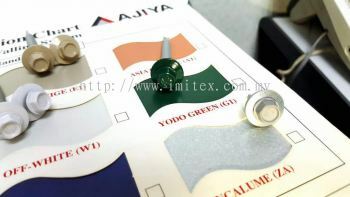 Imitex Industries (M) Sdn Bhd added 5 new files in Class 3, Coating 1000 Hours. 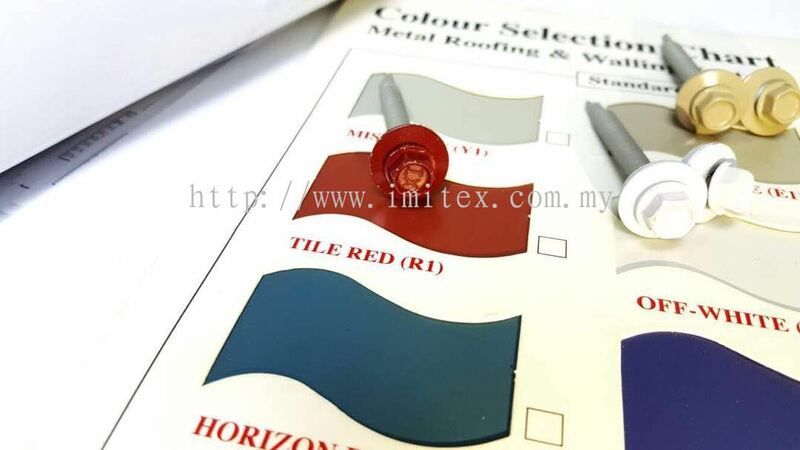 Imitex Industries (M) Sdn Bhd Updated Company Profile — Topbar Banner.